QR codes were all the rage once. It was a simpler time, those days. While it’s no longer the game-changer we once thought it’d be, these scannable codes still have utility. Snapchat, for example, used them to add other users without having to search. A simple scan and you were now following Carrot Top, or you know, someone else. 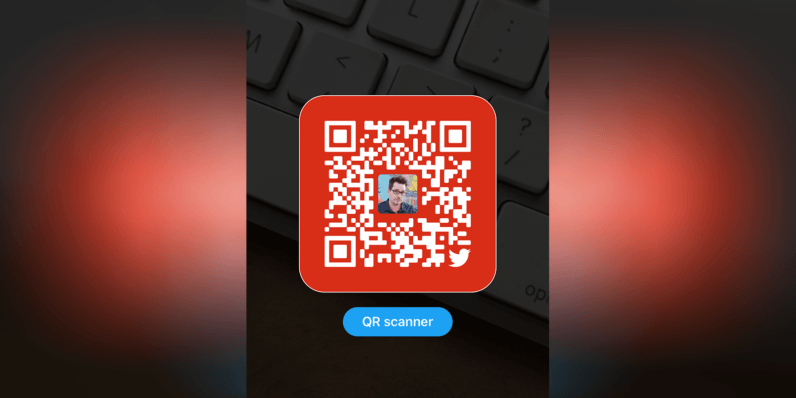 Starting today, Twitter has QR codes that work the same way Snapchat’s do. Well, for some users anyway. To create the code, just go to your profile and click Settings. You should be met with a menu that now includes QR Code. If so, just click it and create your own. From here it’s as simple as taking a screenshot and sharing it on other social media platforms, in email, or even printing it on a business card. The QR creator also has a QR reader so you can scan other Twitter users’s codes. To access it, just QR scanner button under the code. Press it again to get back to the QR creator. Unfortunately, it’s not available to all users just yet, but stay patient; it’s coming.